Dublin Buswells Hotel is a 3 star hotel of special character and elegance, a modern hotel set in a unique Georgian setting. 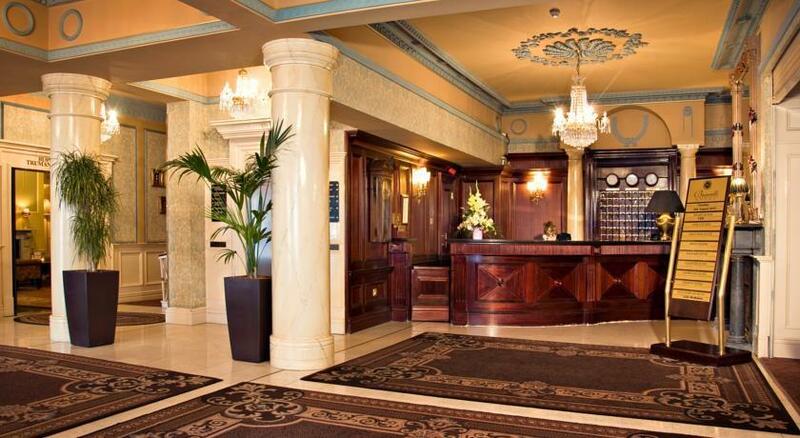 Located opposite government buildings in the heart of the business area, Buswells is the ideal hotel from which to explore all the sights of Dublin. 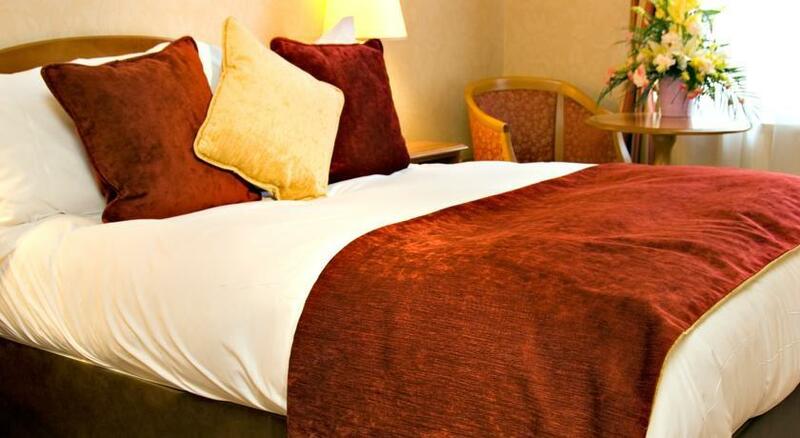 Our 67 classic bedrooms allow you to relax and unwind after a long day in the busy city centre. 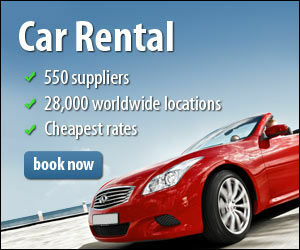 Spacious and elegant, all rooms are furnished to the highest standard of comfort and luxury. 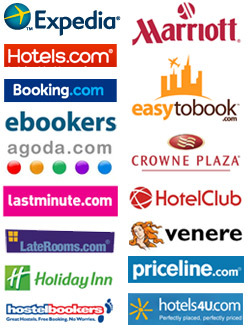 Facilities include private bathroom trouser press, multi channel TV, radio, tea and coffee making facilities, hairdryer and fax and modem outlet. The hotel has a small gym featuring a trotter, stepper, benchpress, rower and warm up mats. Secure over night car-parking is available in Dawson Multi-Storey car-park. 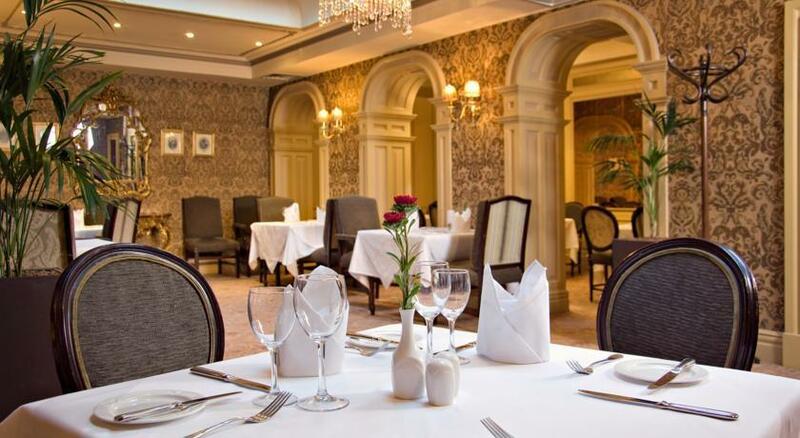 For a fine dining experience in a timeless relaxed atmosphere, then why not book a table at Trumans Restaurant. 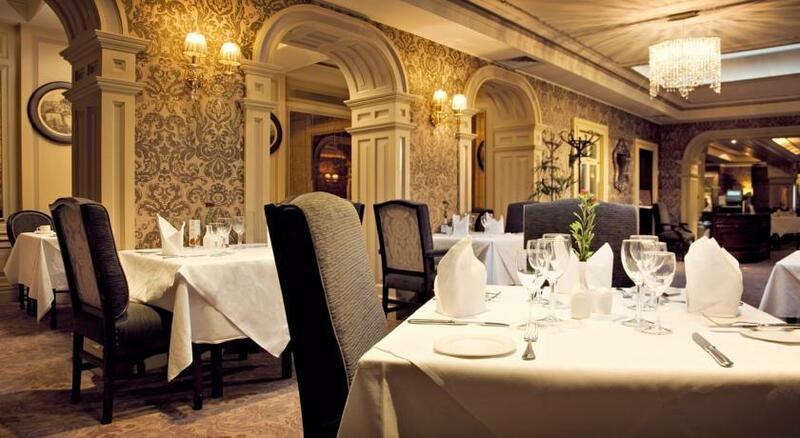 Displaying a fine sense of elegance, Trumans Restaurant at Buswells offers one of the most engaging dining experiences in Dublin city centre. Our team of award winning chefs combine the freshest of Irish ingredients to create a blend of local, regional and international dishes. 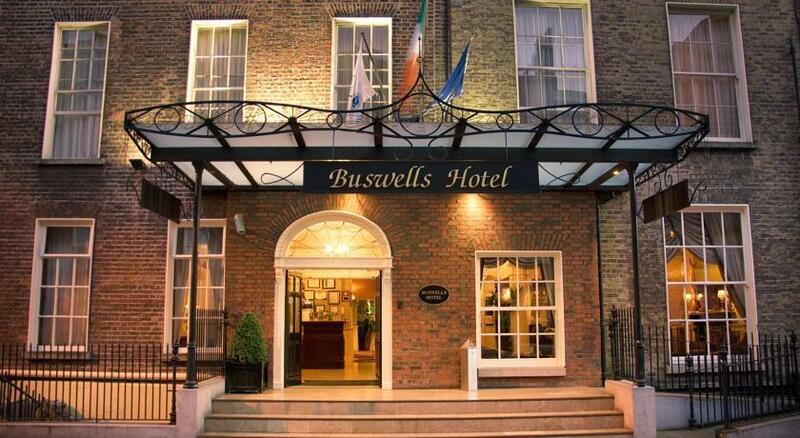 Buswells Hotel is on Molesworth Street, opposite Leinster House (Irish Government Building) and National Museum. It isa 2 minutes walk from St Stephen's Green and 5 minute walk from Grafton Street and the National Gallery. Dublin is Ireland's largest and most cosmopolitan city. With its many fine buildings, numerous sites of interest and almost tangible sense of history, the city is a fine introduction to Ireland. Bisected by the scenic River Liffey, Dublin has plenty to offer visitors with its beautiful parks, history-rich suburbs and the best in Georgian architecture. It is also a city rich in culture with many theatres, concert halls, galleries and museums to explore. Of course, no visit to Dublin would be complete without a visit to one of the many fine, traditional pubs to sample the true atmosphere of real Ireland and perhaps take in the sounds of a traditional musical session. The city also boasts some of the best shopping facilities in Europe.